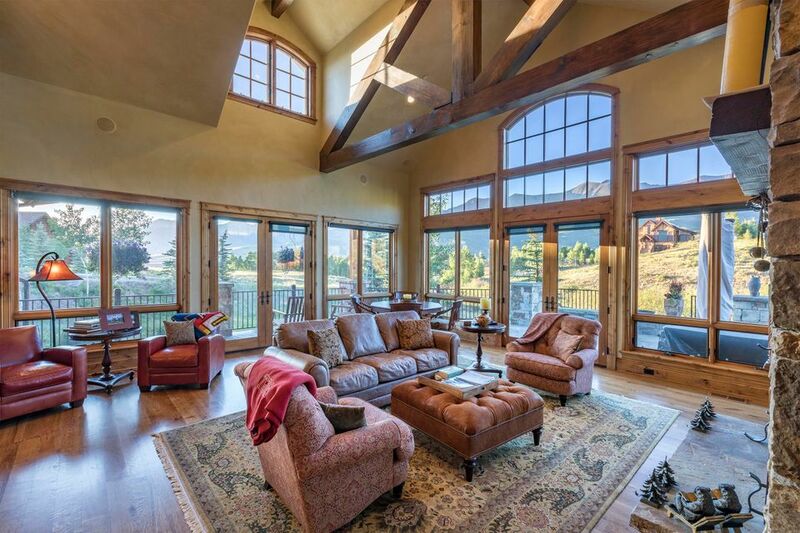 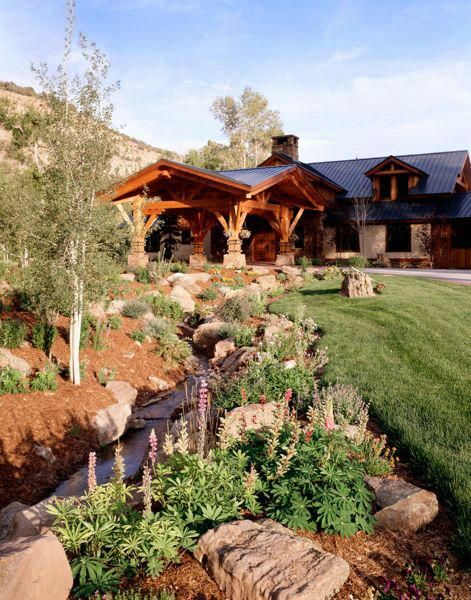 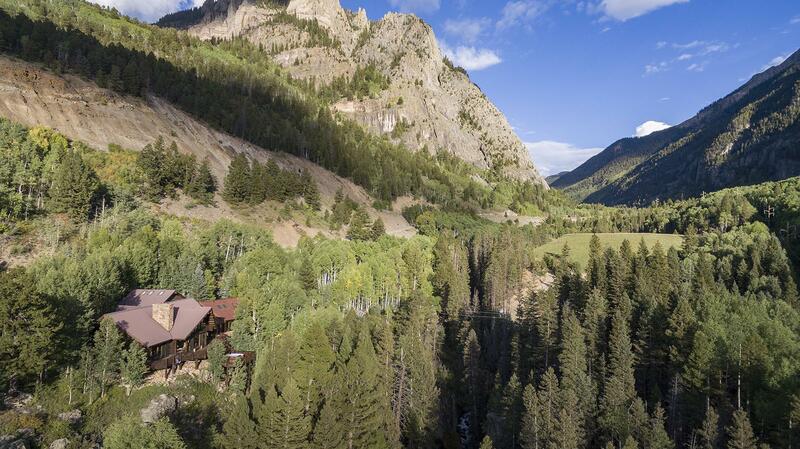 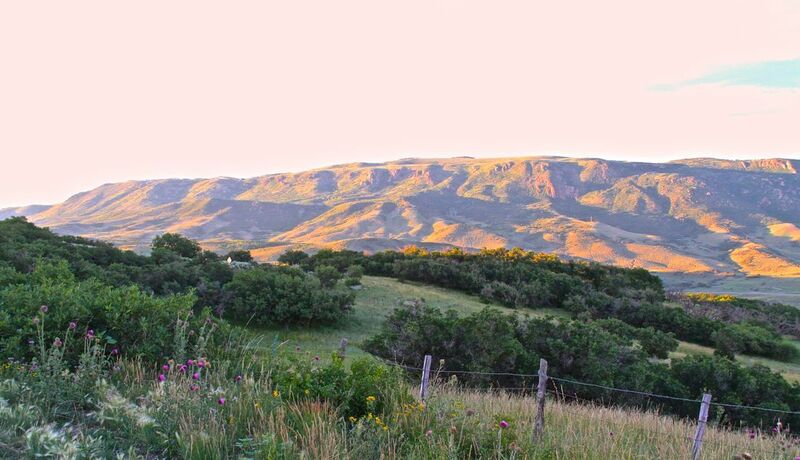 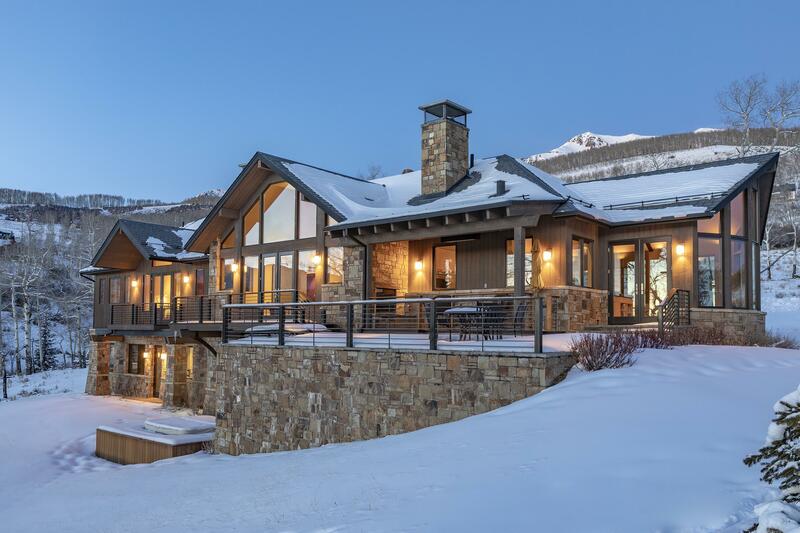 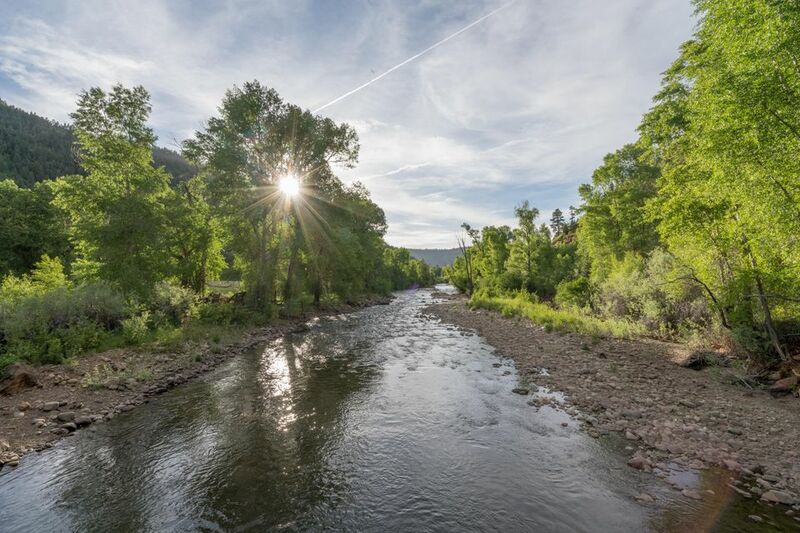 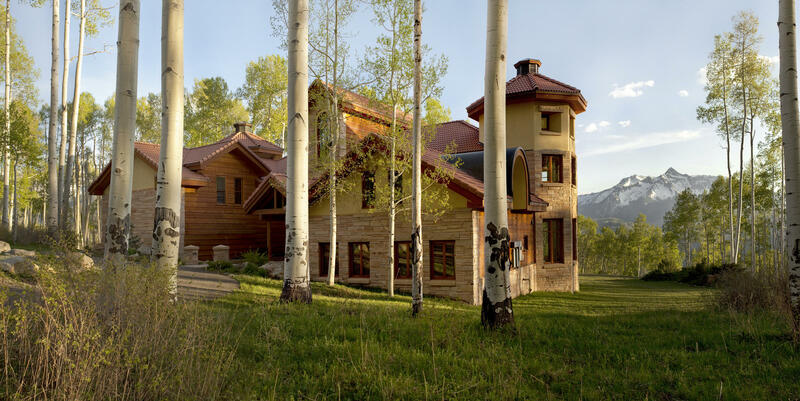 Ranches - Telluride Real Estate Corp.
A Western Colorado paradise, this 300+ acre updated and fully-operational historic ranch strikes a rare balance between remote privacy and the amenities of nearby Montrose. 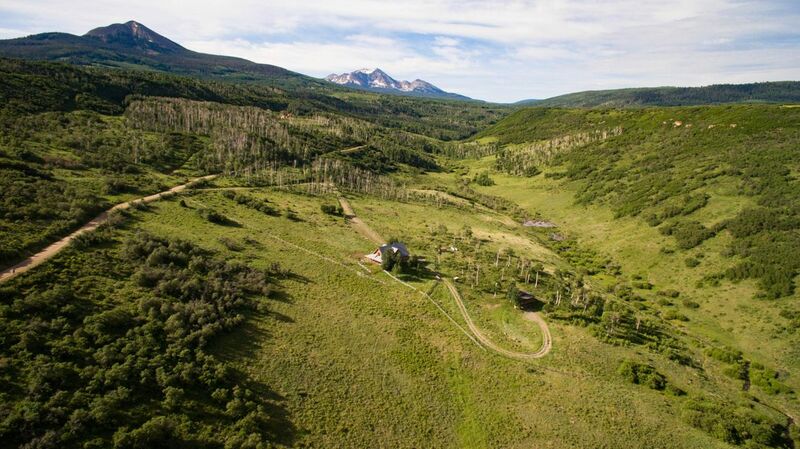 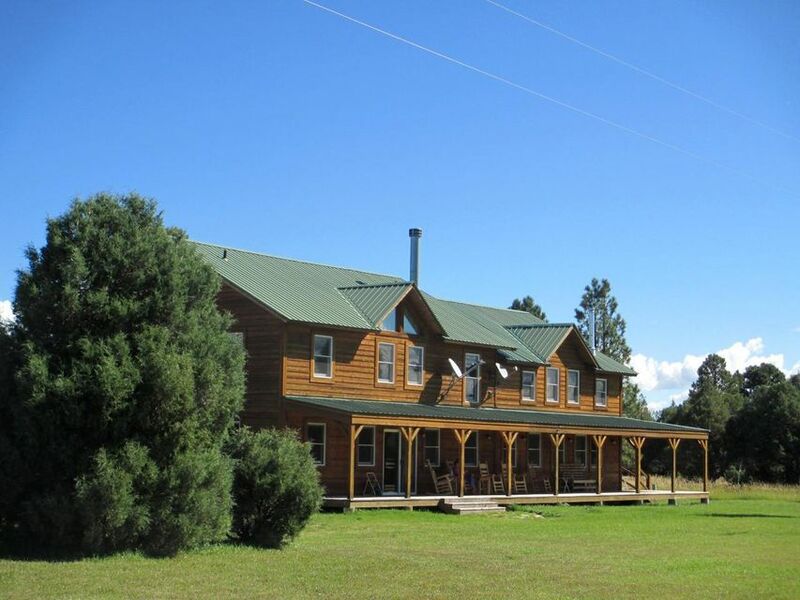 A mere 16 miles from the conveniences of town, this fully irrigated and highly versatile 320 acre estate enjoys ample water rights, a historically sited ranch home, multiple outbuildings, horse stalls, fenced pastures and rolling hills within a private 16 square-mile valley - completely void of development or neighbors. 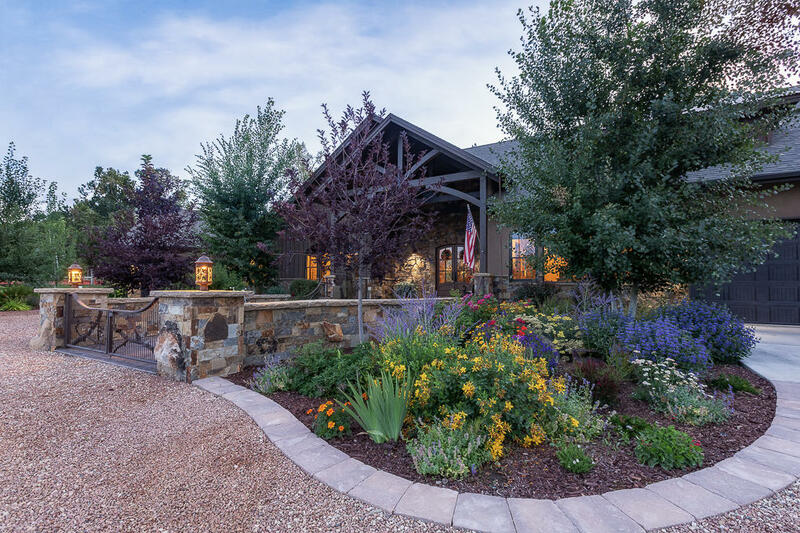 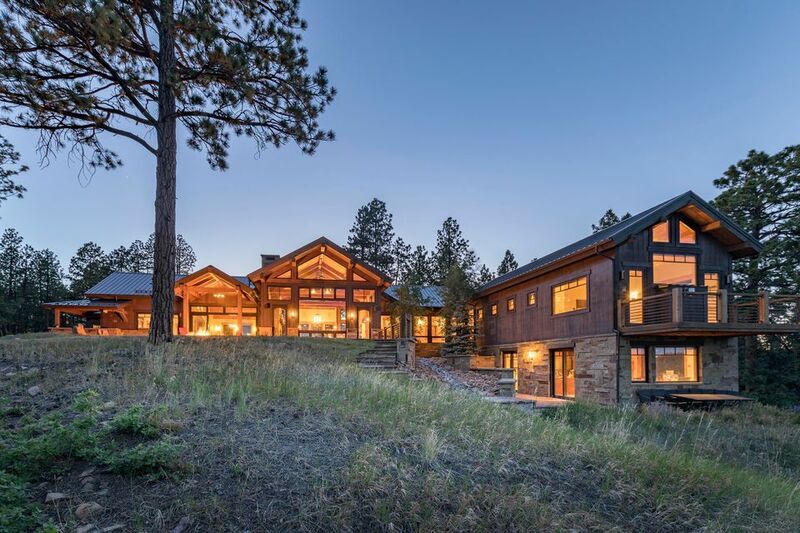 Nestled in the foothills of the Cimarron Mountains, and directly South of the base of the South rim of the Black Canyon sits a charming 3-bedroom home with a rustic, mountain aesthetic, yet all the modern comforts of home.